The past year has been a whirlwind for 27-year-old couple Col and Abi. Not only have they been settling into their new home on our Origin development, they recently announced their engagement! 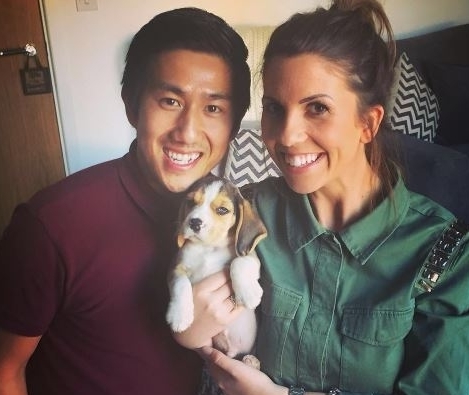 We find out more about their Strata story and what life has been like since they moved to Featherstone with their much-loved pet, Billy the Beagle. Col and Abi chose one of our Rosas homes. 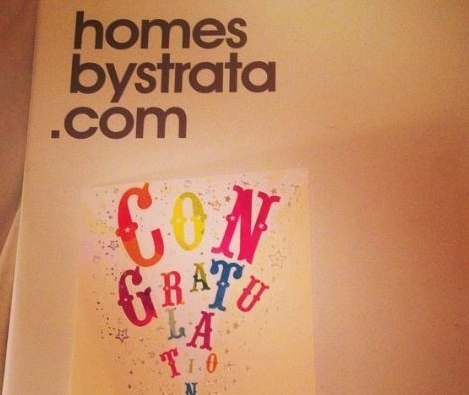 They hadn’t even seen a show home at this point, but instantly knew it was the right style and layout for them. 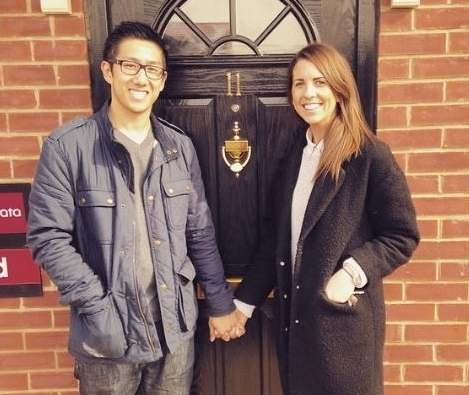 Their attention then turned to getting the financial and legal guidance they needed to buy their new home. With the help of one of our recommended solicitors and mortgage advisers, they found the process easier than they thought. Once everything was in place, the couple visited their new home every week to see how it was progressing. The show homes at Origin were eventually constructed and there was just no keeping them away. “We might as well have moved in - we were there that much!” says Abi. Creating a modern yet homely place to live was high on the couple’s agenda. Thankfully, Abi’s obsession with Pinterest came in handy when designing their new home. The couple also took an organised approach to deciding exactly what would go where. “Before we moved in, we set up a spreadsheet for each room and gathered ideas from window and online shopping to start creating a style for each,” says Abi. Col and Abi say they would recommend anyone to buy a new home. “The team at Origin was always prepared to go the extra mile to make sure we were well-settled into our new home - and Billy, of course! “It can be quite daunting committing to something as grown-up as buying a house, but Strata has a way of making it fun and stress-free,” says the couple.